If you are living in the 21st century and are unaware of Musical.ly, then you must have been living under a rock. It is one of the most popular video creating and editing apps out there that has found immense popularity among teenagers. The app allows its users to choose a part of a popular song and then record a video where they lip-sync, act or dance to it. 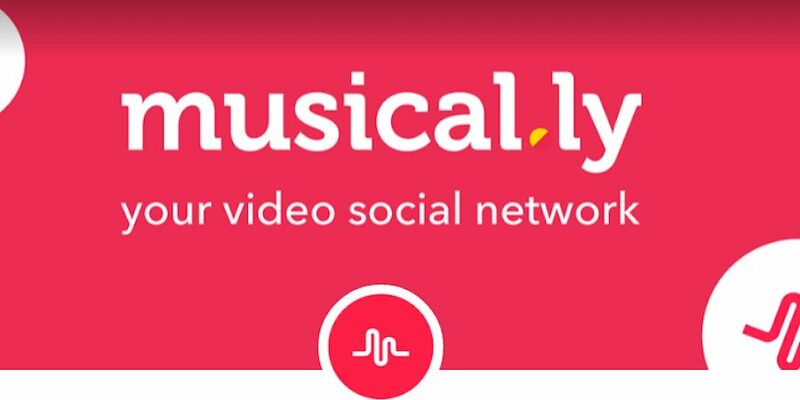 With social media platforms like Facebook and Instagram spreading like wildfire to emerging markets, so is Musical.ly along with it. It is an extremely stable and safe platform for teenagers to record viral videos and showcase their talent. There are kids famous worldwide now, thanks to Musical.ly; so you can already gather the influence it has had on popular culture. Today, we are looking at some other apps that are just as stable and provide the same type of facilities like this incredible app. Here is the list of apps similar to Musical.ly that are our recommendations. You can use these apps like Musical.ly on Android, iOS, iPhone or Windows. ‘Like’ is another app that is available on android and iOS devices that is very similar to ‘Musically’. 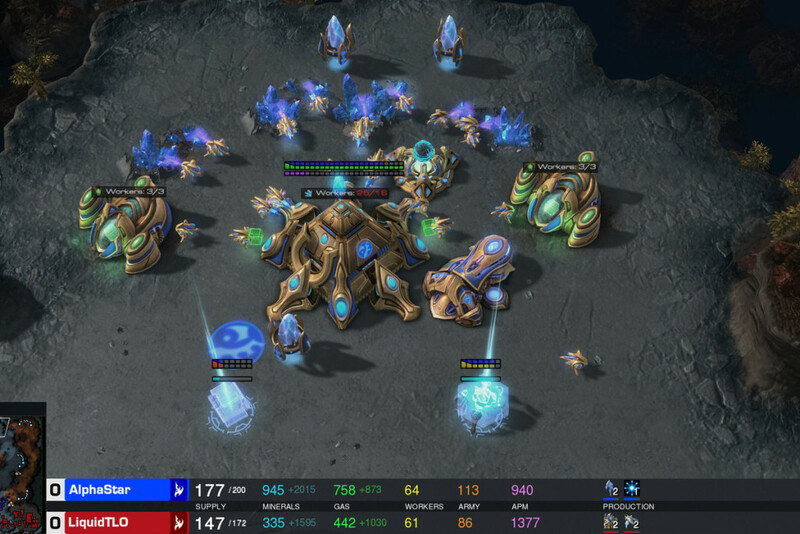 In fact, the apps are so similar that they can be called exact clones of each other, except for the fact that they compete against each other for market dominance. ‘Like’ allows its users to create short video clips by lip-syncing over popular tracks and then sharing it across social media platforms. It has some of the most powerful filters that we have seen in video editing apps in the recent past. This changes the video completely using a bunch of AI codes that instantly beautifies the subject, fixes the lighting and adds special effects. We are quite amazed with the end result to the point that we recommended the app to our close friends. 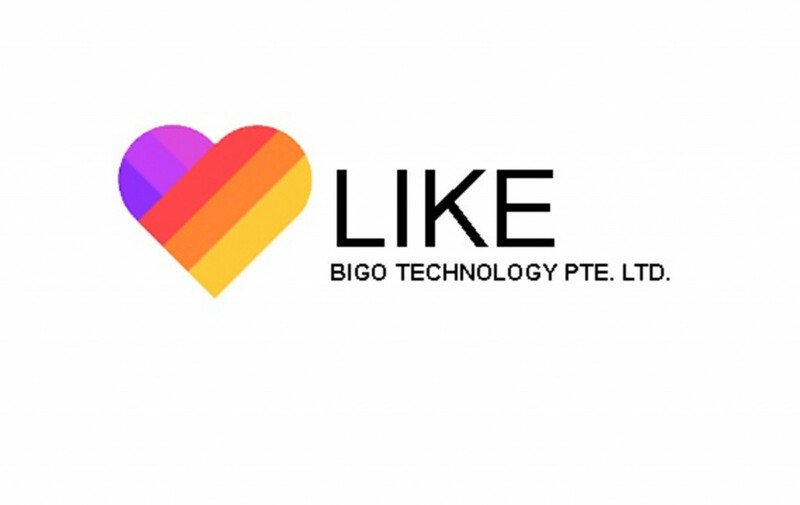 ‘Like’ is published and managed by ‘Bigo Technologies’, the same guys responsible for ‘Bigo’, the massively popular live streaming app. Though it provides its users with powerful tools, we highly recommend you keep your personal information away from the reach of this app. This is just to ensure that nothing harmful comes from your entertainment acts. Once the security credentials are better verified, you can go ahead and use this app as you please. Okay, so this is a lesser known one but an absolute gem when it comes to the concept. These guys understand that people really do not have time in their lives to sit through long ‘Musically’ videos. Hence, they have cut down the video limit to 15 seconds, which is a bit of a challenge when you come to think of it. However, this also manages to bring out the best in the content creators and also keeps it short and sweet for the viewers. From where I see it, it’s a win-win situation for both. The app interface is quite basic and once you login, you are able to search for the music you want to make the video for and then jump straight into the creation process. 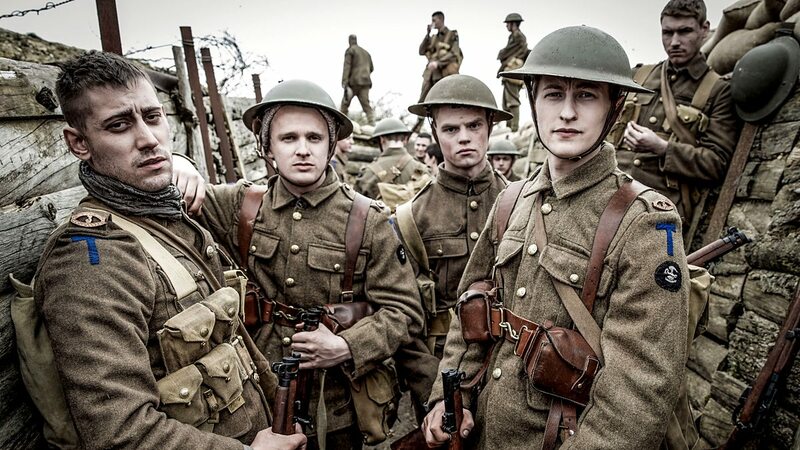 This video can then be shared on the top social media websites like ‘Instagram’ and ‘Facebook’. This is one drawback of the app that we found. It does not have a platform of its own where users can share and view the videos they have created. Instead, they need to save it locally and then share it on the platforms of their choice. It does give you the option to post directly to ‘Musically’ though, so that’s one up for ‘Musically’ fans. 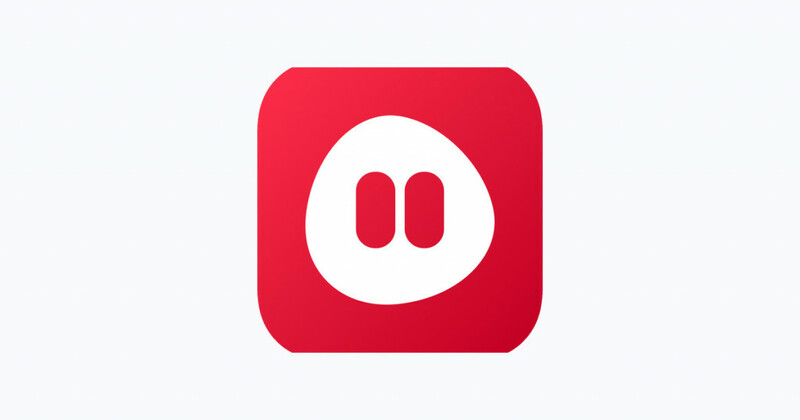 We highly recommend this app to you if you are looking for an experience similar to ‘Musically’ and the absence of an independent platform would not be an issue for you. However, keep in mind that videos are limited to 15 seconds only, so anything longer cannot be produced using this app alone. ‘Cheez’ is a fun video production tool that is presently available on android and iOS devices. If you have used any other video editing apps before, then you will feel instantly at home with this one. The user interface is extremely intuitive and appeals to a lot of users due to its simplicity. Similar to apps like ‘Musically’, you start off by creating a profile and then customizing its various details. This is the main social hub for all your interactions with other users, so make sure to juice it up. 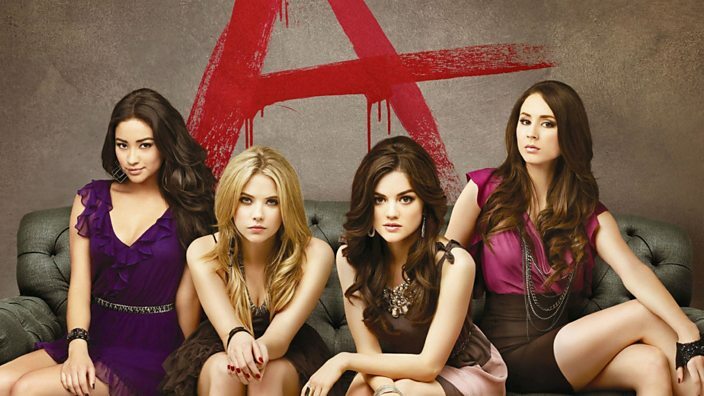 You are then able to search for sound clips and sound-bytes on which on can lip sync and act. The database for the app is as diverse as the one in ‘Musically’ and will keep you covered for the most part. If you are still not satisfied with the experience or do not come across the desired sound clip, then you can record one using your own equipments and then import it into the database. This is extremely helpful as you are able to merge multiple clips together in order to create a short film of sorts. If you go through the database of the app, you will be blown away by some of the user generated content. It really shows what the human mind is capable of once you provide it with the right tools and mindset. Once you are done creating your video, you are able to share it on the site personal feed which can be accessed by the public. It can also be downloaded to your phone and saved locally if that’s what you prefer, so you are never out of options. 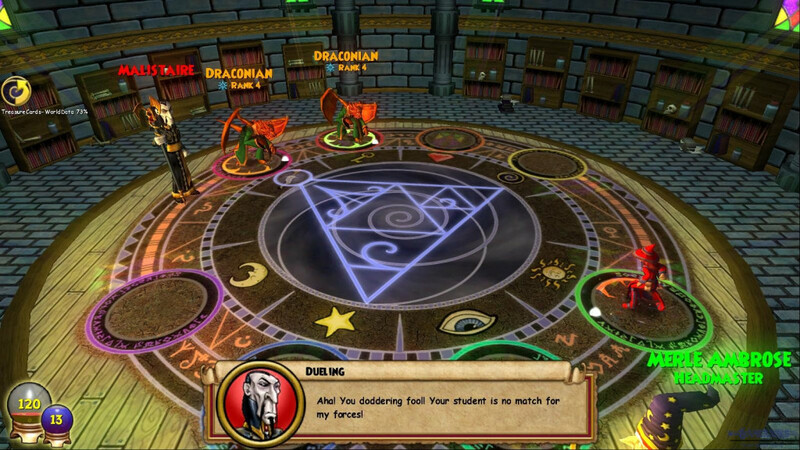 However, this is not all The app strives to motivate its community to create content by hosting weekly events that you can take part solo or with a group of friends. 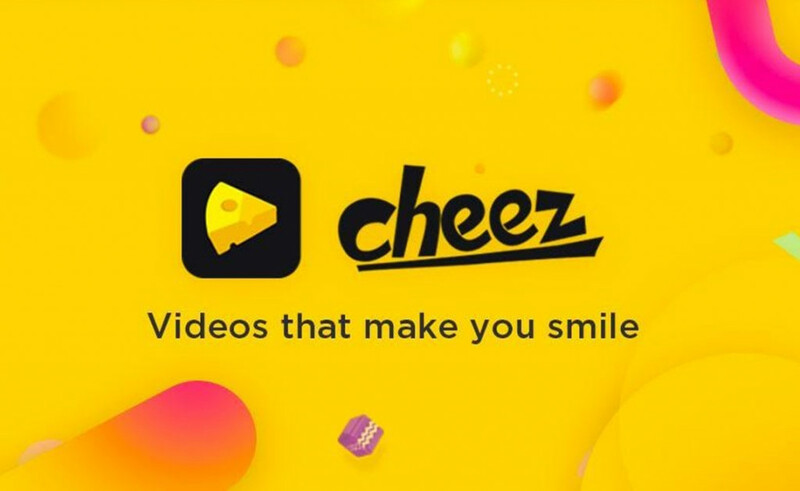 ‘Cheez’ is another app we recommend you try out if you are looking for stuff like ‘Musically’ before you move on to other options on this list. 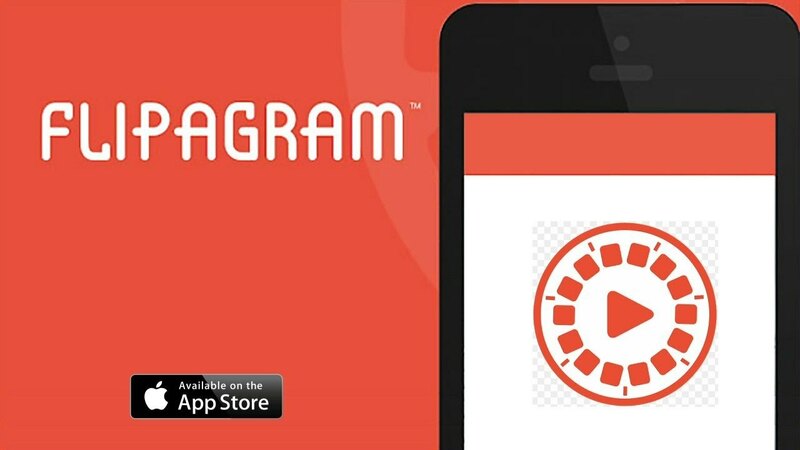 ‘Flipagram’ is another popular video creating and editing tool for android and iOS devices. The app has been in existence long enough to garner a respectable amount of audience and content creators. Users of ‘Flipagram’ are quite dedicated to the platform and are very loyal to it, so you will seldom find one migrating to ‘Musically’ or ‘Dubsmash’. It was also at one point of time considered to be one of the top rivals of ‘Instagram’ but the latter managed to find its footing through the guidance of ‘Facebook’. It still receives a lot of traffic though, and is not one that should be underestimated. The main selling point of the app is its various professional looking video creating and editing options. It is mainly targeted to a more adult audience, making it easy for one working in the professional field to showcase their work. The video editing tools are quite robust and manage to rival some of the best tools out there. If you are okay with watching a few ads, then the basic version is available to you completely for free but if you want a more immersive experience, then we definitely recommend the pro edition. It cuts out all the ads and also provides the user with additional tools that are not available in the basic version. If you are looking for a video creating and editing app similar to ‘Musically’ but more professional in its approach, then this is the one for you. However, due to the recent outbreak of the songdub virus, ‘Flipagram’ has been forced to add song dubs and lip syncing options for its users. This is done to remain relevant in a market that’s constantly being saturated by new releases. However, these new features are provided alongside the basic ‘Flipagram’ package, so no losses there. If ‘Musically’ feels too basic for you, then ‘Funimate’ might be your best bet. Similar to ‘Musically’, it allows its users to create videos by merging popular songs and then lip-syncing over it. There is a large collection of music clips for you to choose from, both local and global, leading to a lot of choices when creating videos. There are popular vlogs on Instagram that constantly update the best videos from the internet; so if you are lost for options, you can check out any one of them. The cool thing about ‘Funimate’ is the post editing features. In addition to the various filters available while making the video, you are also able to edit the video after you are done recording. This is the space where you can add tons of effects to your videos, instantly changing the look and feel of the same. It is mindboggling what the engines are capable of producing nowadays with just the touch of the screen. It gives a complete new feel to the video and changes it so much that you are unable to recognize it from the original. The app also allows its users to add texts and emoticons to their videos at this stage. This is especially handy when you are using the platform to promote your brand or product, as you can link to your website or event directly. We definitely recommend this app to users of ‘Musically’ mainly due to its in-depth editing options and user friendly interface that effectively complements each other. 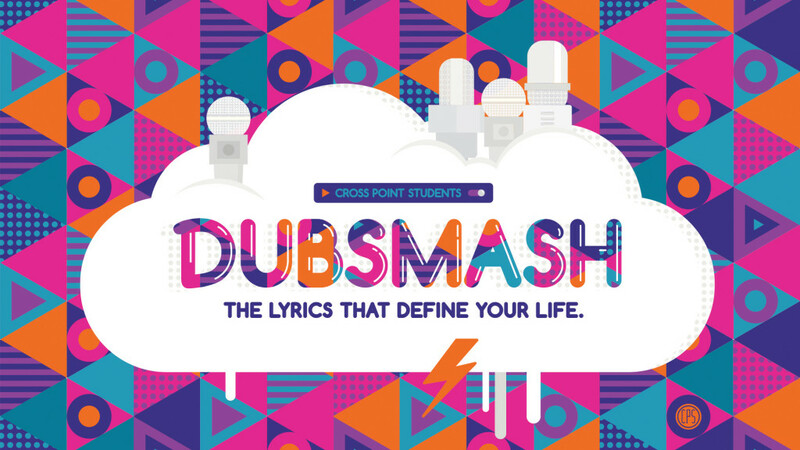 ‘Dubsmash’ is another immensely popular video-making app that is targeted towards teens. The app allows its users to browse from a huge category of popular sound clips and bytes and then act over them. The database for the app is astronomical and seldom will you come across blank searches. It contains most of the dialogues, sound clips and memorable moments from popular media giving its users a number of options to create videos. You start off with creating a profile on their servers which requires just an email address. After that, you are able to browse through their entire collection as well as view trending videos from other users. These trending videos will give you a good idea of what’s popular at the moment, so if you don’t have much experience with such apps, then we highly recommend that you check these out first. Also, there are several tutorial videos on YouTube that tell you exactly how you can pull off the tricks that allow the best users out there to make their videos appealing. Similar to ‘Musically’, there is a comprehensive search option that allows you to search by movies, actors or genres. This is very intuitive and more often than not, you end up with the exact clip that you are searching for. Once you have the clip ready, you are able to dub over it completely or choose a portion of it to dub over. Some effective knowledge of movies and films ensures that your videos are short, apt and precise. Short videos tend to attract more audiences, since, let’s face it, no one has the time to sit through a minute of dubsmash video. So keep it short and crisp and you are good to go! And oh, don’t forget to check the various editing options and filters present to you after the completion of the video. These make a huge difference to the overall production quality. The app also provides the user with the option to save the video locally or share it directly on social media. As you can tell, the app is very similar to ‘Musically’ and we definitely recommend that you check it out.